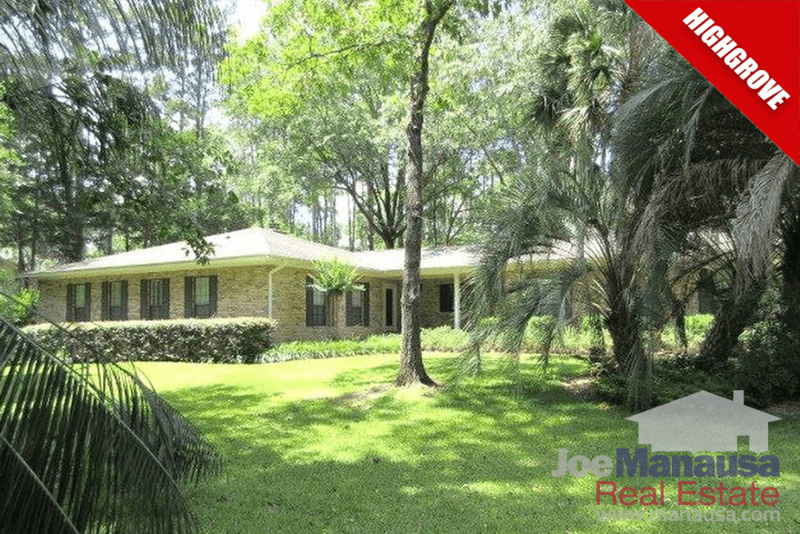 Highgrove in Northeast Tallahassee is returning to popularity, as home sales are cooking along as fast as they were during the "normal times" before the housing market collapse. With larger homes on larger lots built in the 1980s and 1990s, we expect to see this popular neighborhood attract high end buyers who will take advantage of the A+ location by updating and modernizing these homes. With quick access to downtown Tallahassee, Highgrove will continue to attract buyers for 3000+ square foot homes. Currently, there are two homes for sale in Highgrove, though one is under a "first right of refusal" contract. Our report also includes all graphs that compute trends for home prices, home values and home sizes. 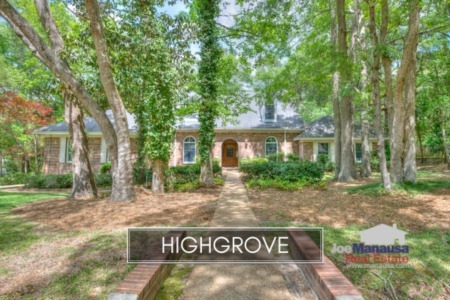 Additionally, we have included a table of all home sales in Highgrove going back to 1991. If you plan on selling or buying a home in Highgrove, all the information you need is right here. It is important to note that the narrative contained below is for sales through December for all previous years, but through mid month September in 2016. The graphs and the closed sales table will be continuously updated into the future (meaning bookmark this page if you always want to know the current status of homes for sale in Highgrove). 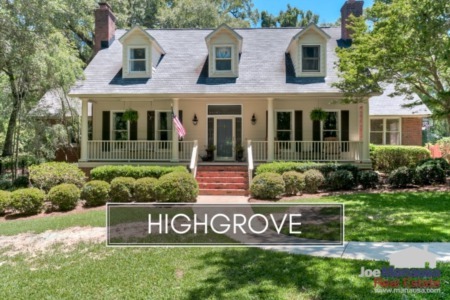 Thus far in 2016, eight homes have sold and closed in Highgrove for an average price of $396,000. This means that the same number of homes have now closed in 2016 as we observed in all of 2015. The pace of home sales in Highgrove back in the 1990s equated to about 12 homes sold per year, and 2016 remains on that pace. It appears as if normalcy is returning to this highly sought after neighborhood. After last year's decline in home values, Highgrove homeowners are now experiencing rising values in 2016. In fact, the average home value in 2016 is up about 4% over the two-year ago average. Through this writing, the average value of a home sold in Highgrove over the past year has been $130 per square foot. The average home size sold in Highgrove typically falls in a range of 3,000 to 3,600 square feet, but we have seen this year's buyers opt for the smaller homes. The 8 home sales in 2016 have averaged 3,074 square feet. I hope you enjoyed our September 2016 update on home sales in Highgrove, please feel free to CONTACT ME HERE if you need a real estate broker or are considering selling your home.